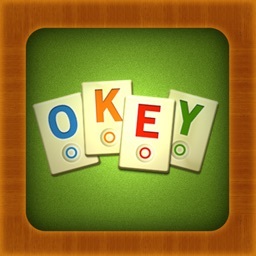 Okey is a traditional tile-based game with long history and many variations. 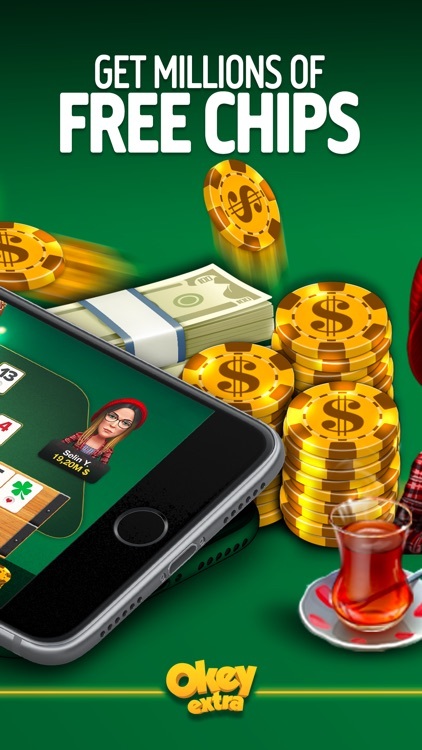 It's highly popular in Turkey among Turkish people, played mainly in coffee houses by people in every age. 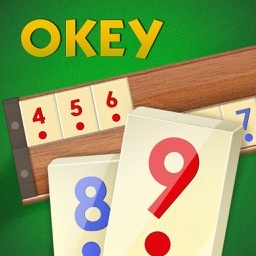 It's very similar to Gin Rummy as it is played with the same set of boards and tiles but with different rules. 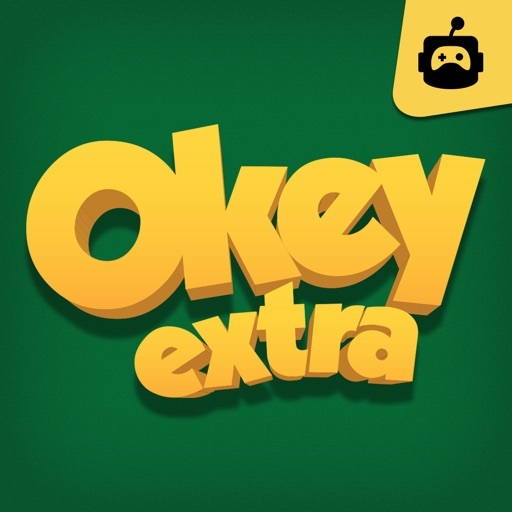 Okey Extra Game is played by up to four players with a set of 106 tiles and 104 of them are numbered from 1 to 13 with four different colors. 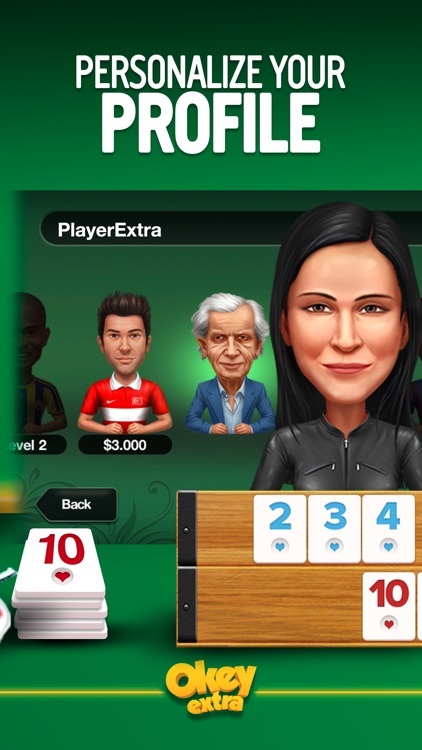 During the game each player has 14 tiles on his board. On each turn a player draws one tile and discards one tile. 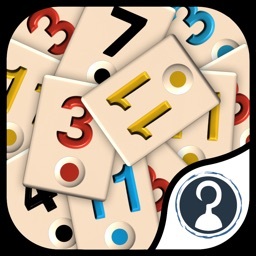 The object of the game is to be first to form a board which consists sets and runs using all 14 tiles. 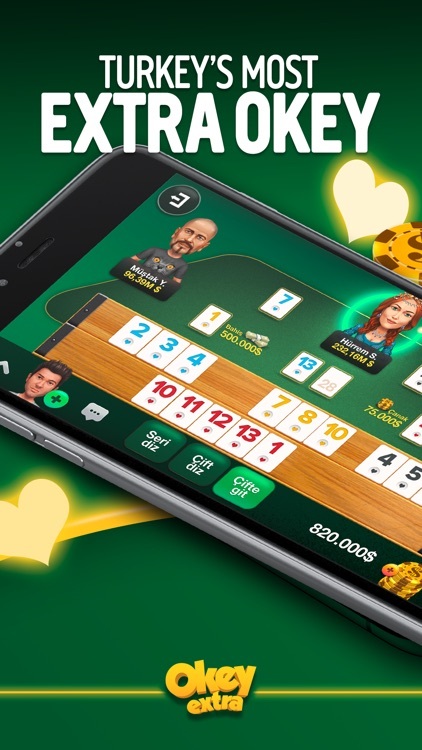 There are special tiles chosen in every game, called jokers which helps the player form his 14 tiles board of sets and runs, by replacing the tile which is missing. Two last tiles from 106-tile-set represented with stars are tricky 'false jokers', which against expectations acts as normal numbered tile.